Rapleys is pleased to announce the introduction of Land Development Project Management services to developers, land owners, Local Authorities and investors on a national basis, complementing our existing service offering to the development market. 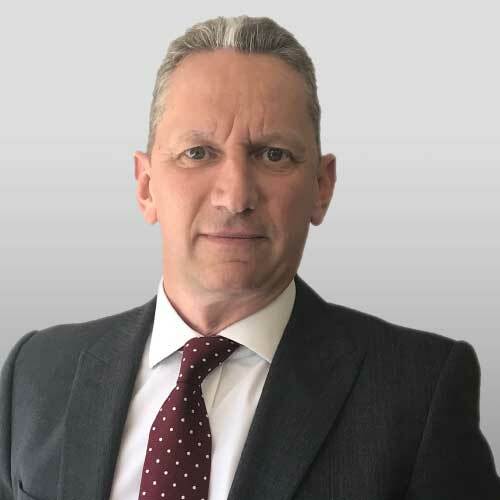 Jason Mound joins Rapleys to lead the Land Development Project Management service having previously worked with national regeneration specialist St Modwen Properties plc and since led Atkins Land Development consultancy, also having worked previously in design and build contracting. Jason offers clients land development management services through the full spectrum of development including due diligence, acquisition, planning, delivery and estate management phases helping to optimise land assets. Jason’s key experience is in infrastructure planning and delivery, managing multi-disciplinary design teams and helping clients to de-risk their land assets, thus enabling land for development, whether through sale of serviced land parcels or joint ventures with housing partners. This service, coupled with Rapleys strategic land and planning consultancy, offers clients a unique insight in bringing forward land for development. Jason is currently supporting master developers and land owners on strategic land developments across the UK.